Your sewers and drains do not seem like much until they get clogged. When this happens to you, there’s only one name you should call: 4Star Plumbing Services! 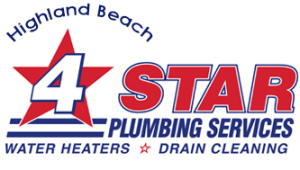 We are your best option for unclogging, cleaning, and inspecting your drains, pipes and sewers in Highland Beach and the greater Palm Beach County. Our services are also available in Hollywood, Fort Lauderdale, Pompano Beach, Coconut Creek, Coral Springs, and many other areas in Southern Florida. Our sewer repair services come complete with high end video inspection, pipe replacement, high pressure water jetting, as well as regular maintenance servicing of your drains and sewers. Our services are delivered by our team of professional plumbing experts, all of whom are adept at all kinds of plumbing repairs and replacements including the big jobs like complete sewer overhaul and smoke tests for sewers among others. For your peace of mind, select parts of the services and parts come with 1-year warranty. Before any major work is done and bills are sent your way, we at 4Star Plumbing Services make sure that you are informed of the actual root of your plumbing problem, and the array of options you have to solve said problems. 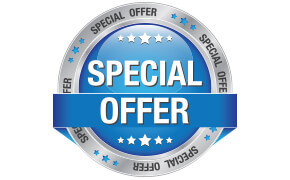 That way, you are in full control of what you’re paying for; whichever way you choose to go, you can rest assured that in the hands of 4Star Plumbing Services, it will be in the best quality that is worth your every cent. Call us today and schedule a visit from our experts!